Genetics are often a mixed bag. It seems that students either like the subject or hate the subject. I am not positive, but it seems that most of this class is enjoying our current exploration. Knowing how traits are passed through a family, how sperm are made, and how genetic diseases occur is kind of fun. Last week we spent a little time talking about the father of genetics (Gregor Mendel) and started looking at how to predict the offspring of a mating. This week we investigate the application of those principles; genetic diseases, blood types, karyotyping, etc. Two wonderful reviews of last week (3/12-3/16) are brought to us by Maria Sanchez and Ari Holmes. This past week we started our week off with taking notes on Punnet Squares. We practiced on Punnet Squares with a Spongebob worksheet, which was fun and good practice because I actually understood Punnet Squares.We also learned the difference between Meiosis and Mitosi. The difference is that Mitosis divides one nucleus into two, and Meiosis divides one nucleus into four. We ended the week with a State Cumulative Assessment and started preparing our following week for student led conferences by creating online binders to show our parents all our projects we have created online. This past week ( March 12- 16 ) in Mr.Kite's third period biology class we learned the difference between Mitosis & Meiosis . 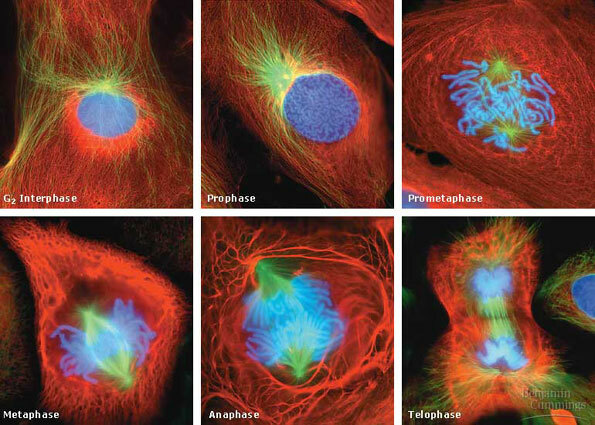 The purpose of mitosis is to undergo certain steps to obtain two completely identical cells. In meiosis the purpose is to go though two different pases and cut the amount of material in half. 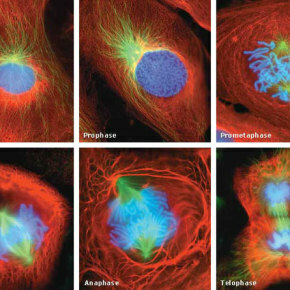 Both, mitosis and meiosis go through IMPAT (Interphase, Prophase, Metaphase, Anaphase, & Telopase ). After mitosis is finished you have two identical cells and with meiosis you have FOUR different gametes.